Since 2007, Urban Shield has brought police agencies and weapons giants from around the world together in CA. This year, on September 9th, they were at it again. After a decade, we've had enough! 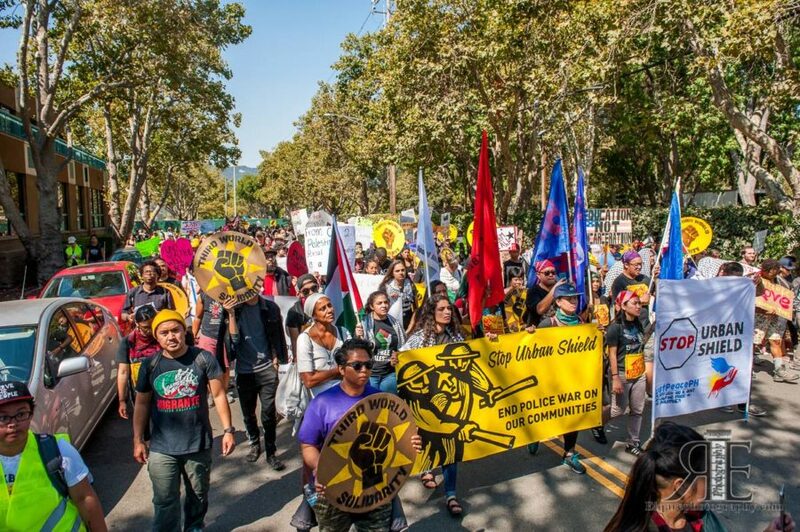 Two years ago, the Stop Urban Shield Coalition demanded that the City of Oakland stop hosting the weapons expo and won! Yet Urban Shield - the largest SWAT training in the world - continues to take place in nearby Pleasanton, with participating SWAT teams, emergency respondents, and arms dealers only growing in number and public funding. But our side is getting stronger too, and we've got the momentum! 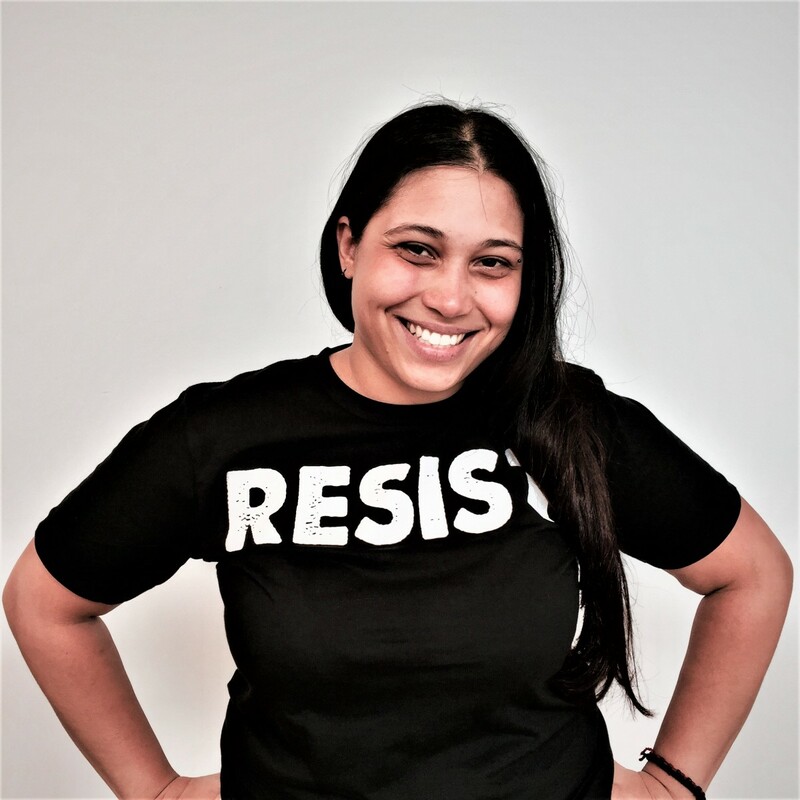 Together with the Stop Urban Shield Coalition and communities across the country, WRL is resisting the racism and repression of police militarization. 80,000 SWAT raids a year!? How about livable housing and quality healthcare instead? Join the growing movement against militarization and policing in cities everywhere! 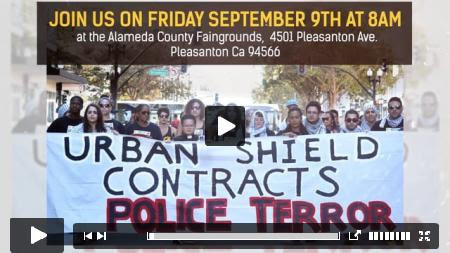 On September 9, 2016, we successfully mobilized hundreds to disrupt the Urban Shield weapons expo in Pleasanton. Although that was a great show of people power and proof of what we are capable of even in the face of militarized police, the fight is not over till we end funding for Urban Shield! And together, we have the power to do it. Check out the Stop Urban Shield Coalition page for updates & next steps!